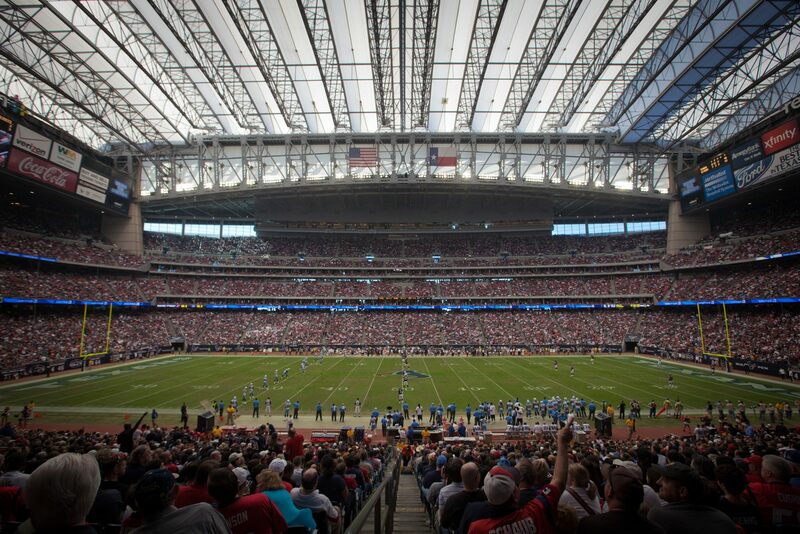 When Populous (back then HOK Sport) were approached in 1997 with the task to design a retractble roof stadium in Houston, no venue in the NFL had this kind of structure. 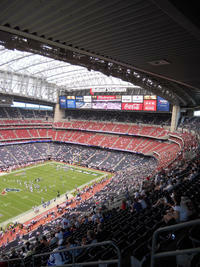 No wonder the massive trusses supporting rails on which the roof slides became a breakthrough. 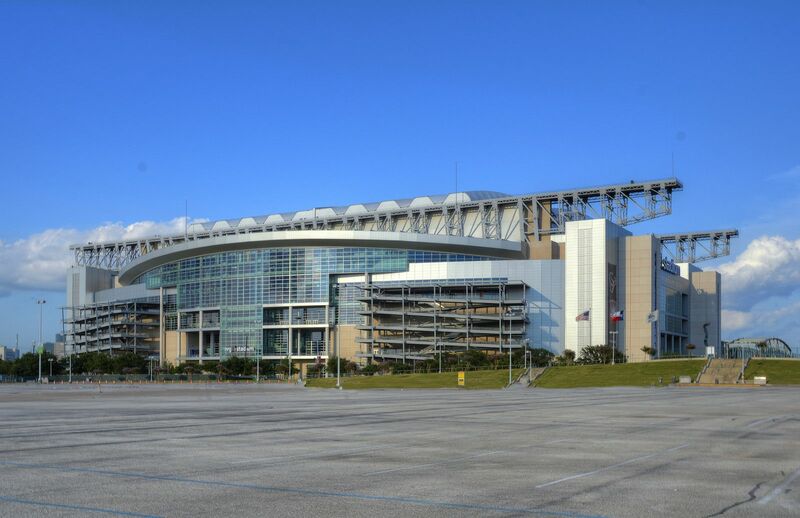 Each 206-meter long hold the roof at all times, above end stands when open and above pitch after closing, which takes only 7 minutes. 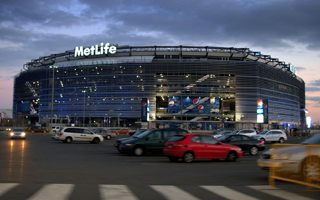 Construction work on the venue with 166 skyboxes and 7,000 premium seats started in March 2000 and was carried out in just 30 months by two giants – Manhattan and Skanska. 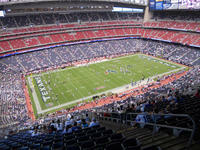 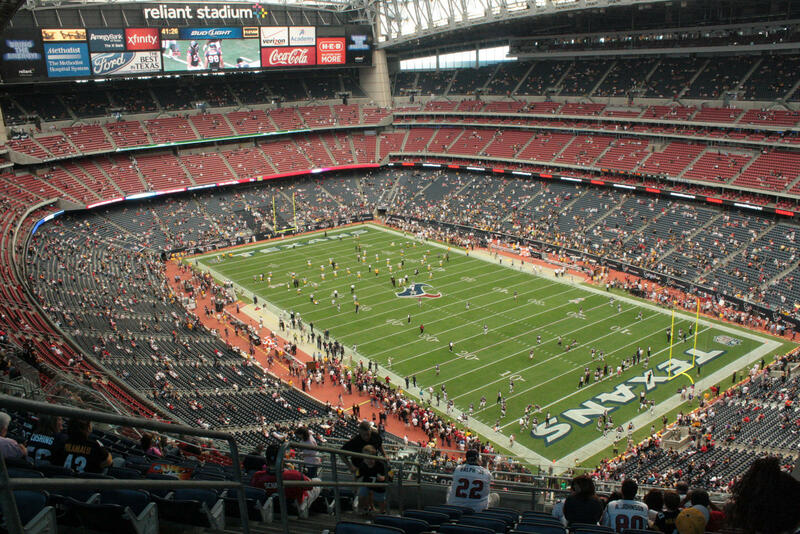 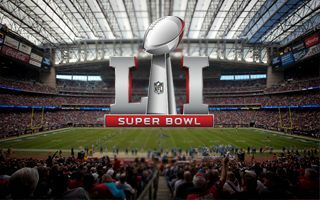 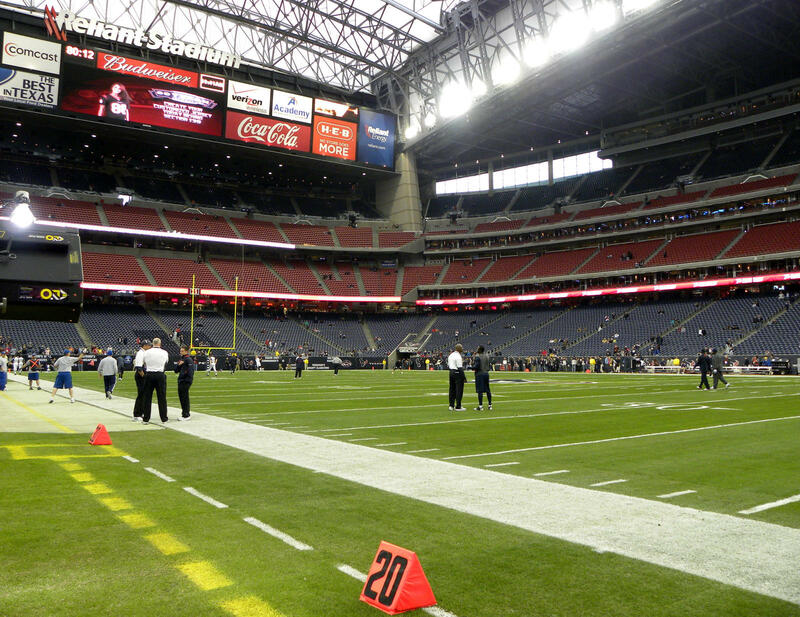 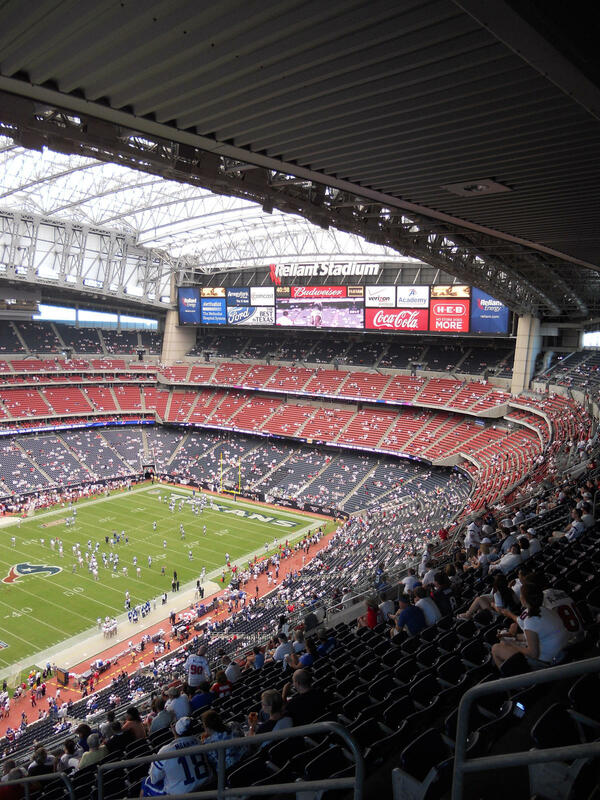 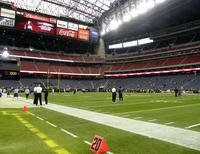 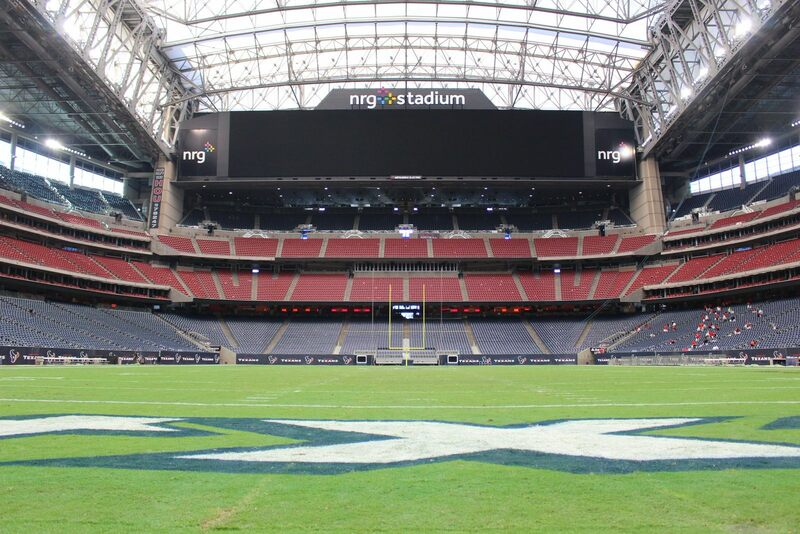 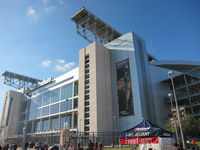 First pre-season match was played already in August 2002 with all of the following season's fixtures of Houston Texans being also staged here. 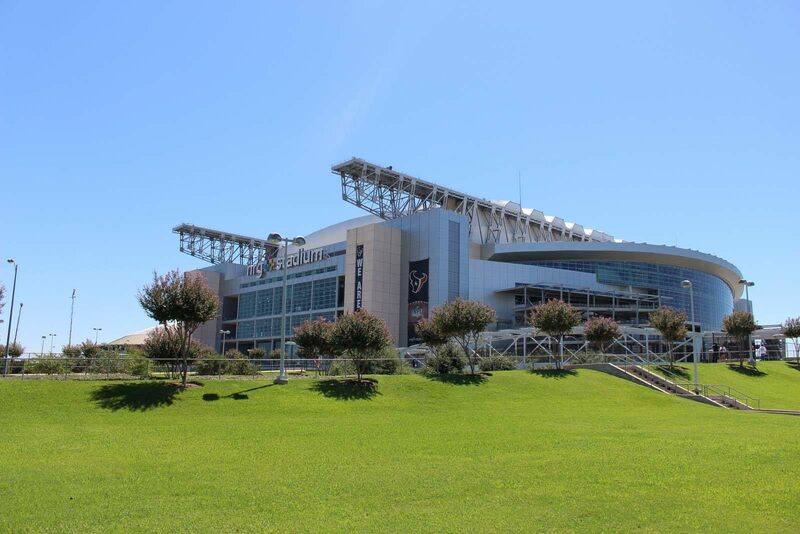 Soon the Houston rodeo found its home here, along with wrestling fights and occiasional football matches by either USA or other teams (MLS All Stars, Manchester United, Venezuela). 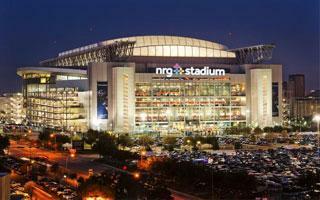 Concerts of top stars are also a frequent kind of event. 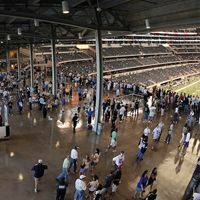 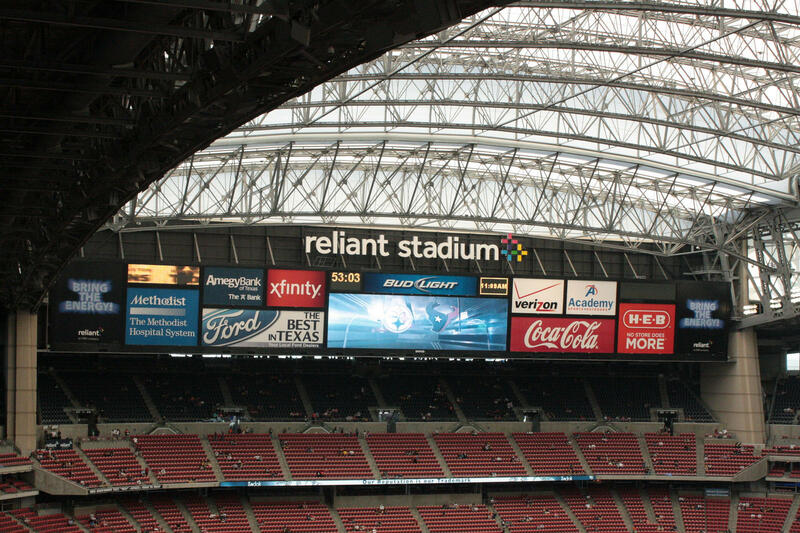 In 2008 first major renovation had to be carried out as hurricane Ike did significant damage to both the retractable roof and parts of the interior. 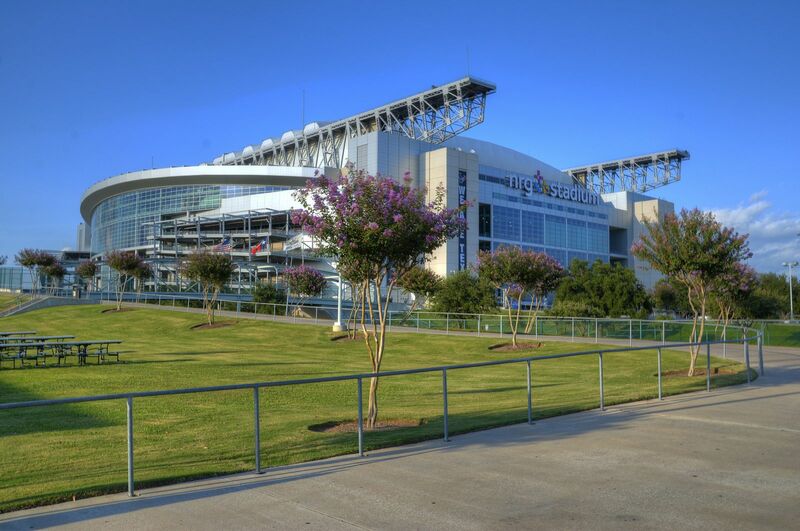 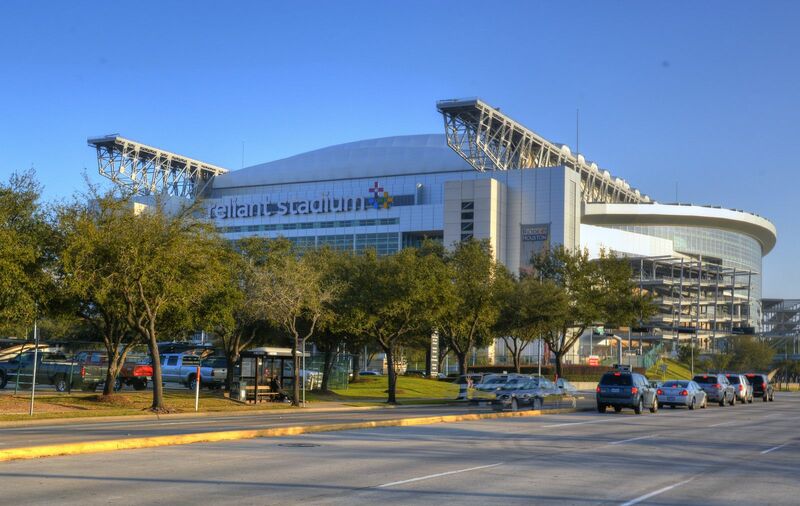 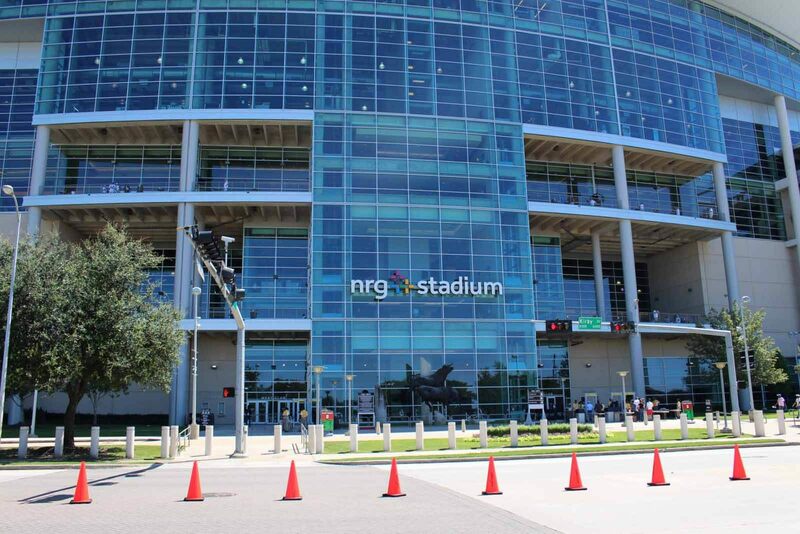 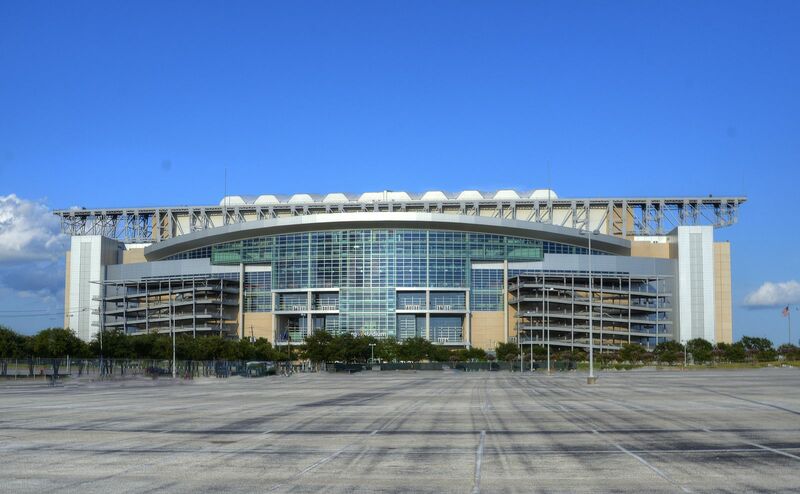 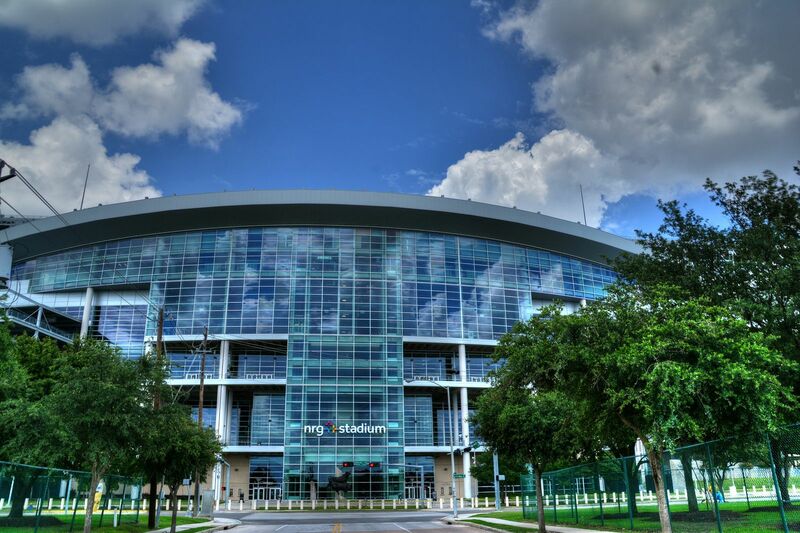 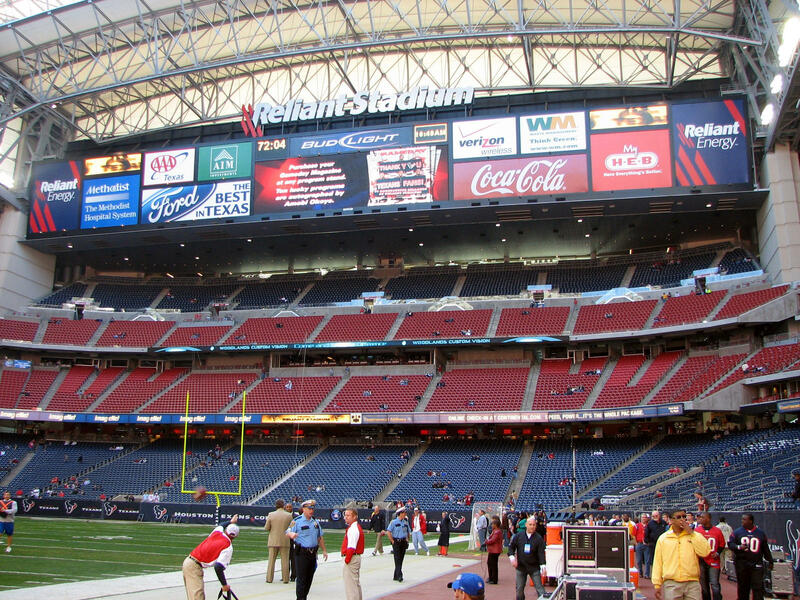 Naming roghts not only to the stadium but also surrounding complex were bought by Reliant. 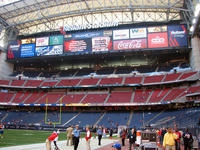 The company paid $300 million for a period of 32 years. 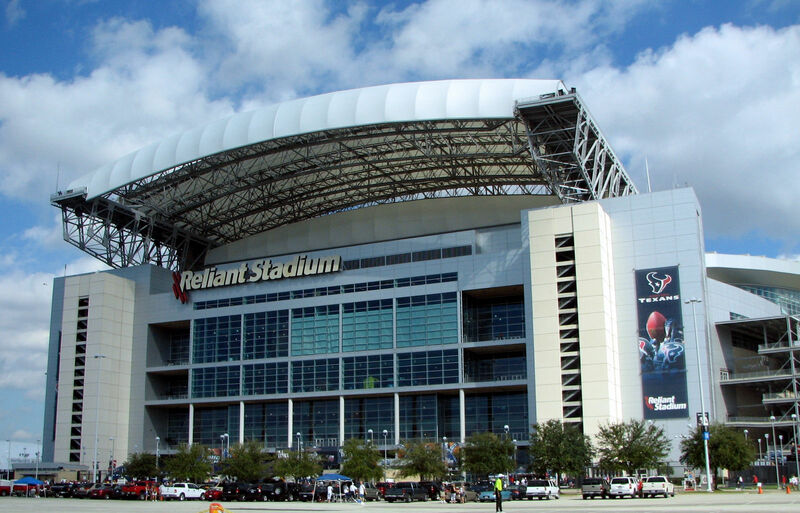 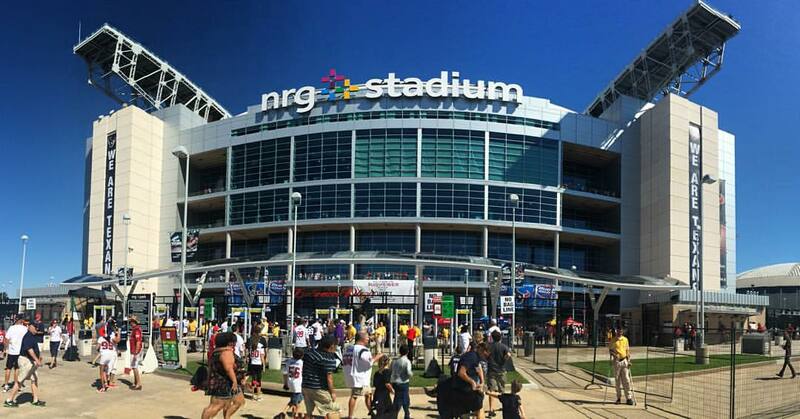 In 2014 the name changed after Reliant was bought by NRG. 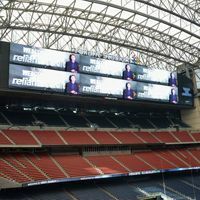 In 2013 two giant screens were installed behind each end, earning the stadium a global record with each one's surface of 14,549 square feet. 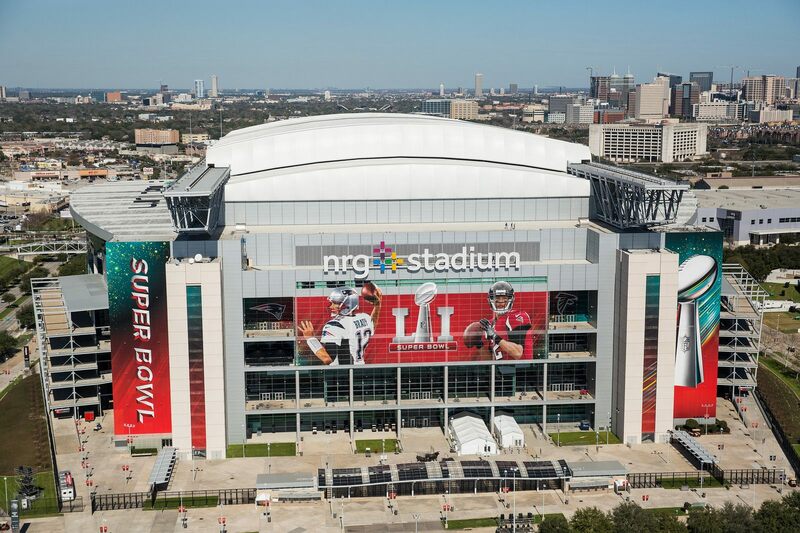 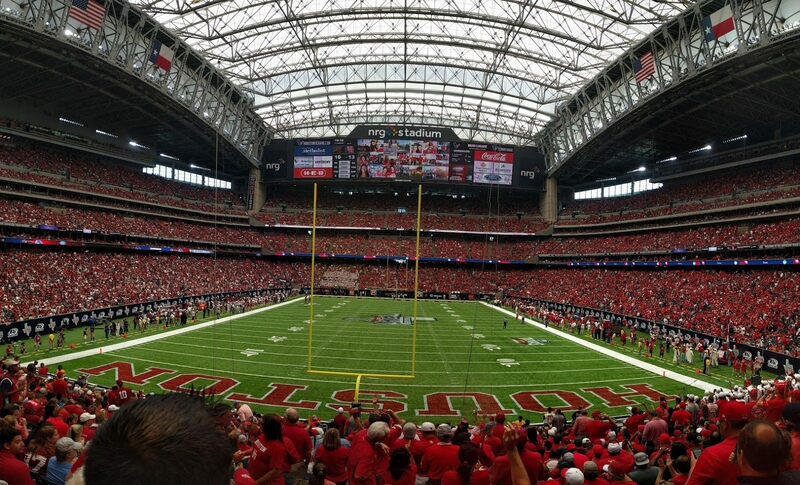 After almost 12 years in operation, Houston’s retractable-roof stadium changes its name. 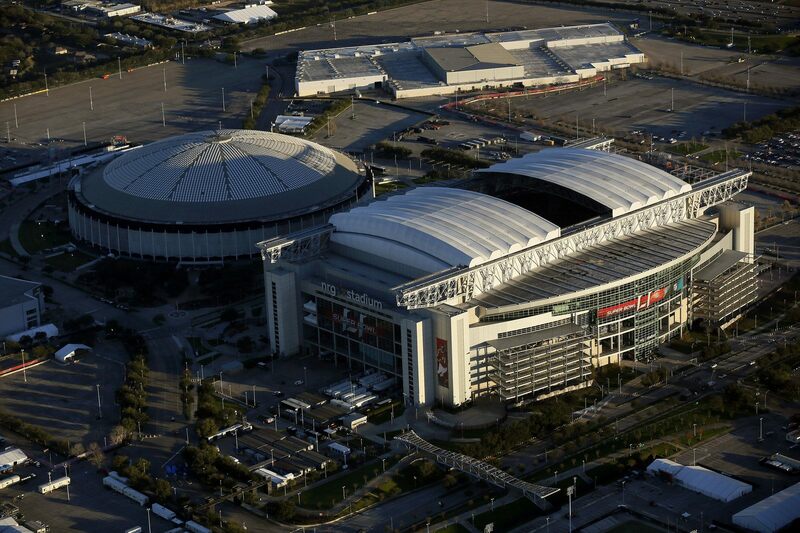 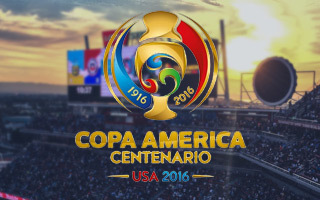 From now it’ll be known as NRG Stadium. 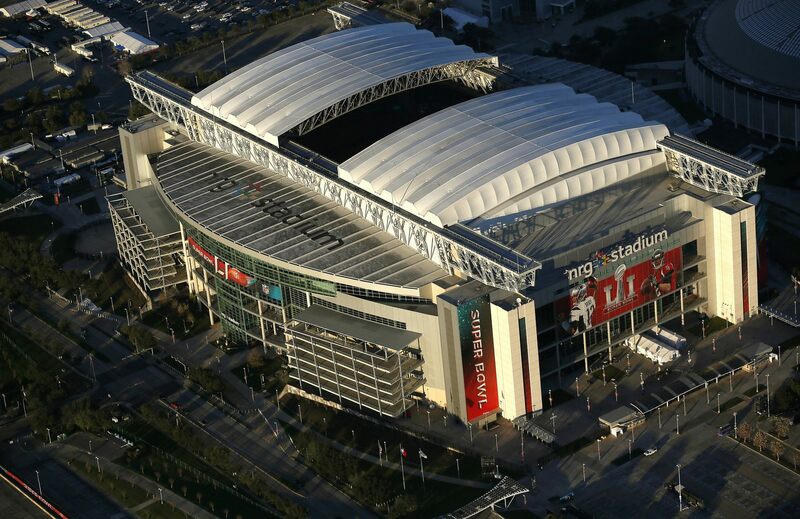 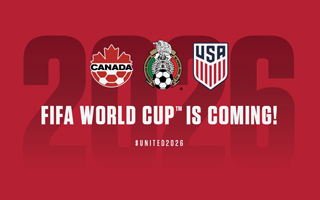 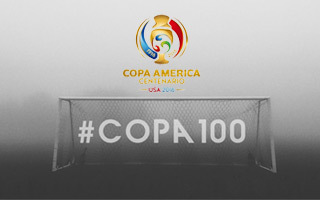 That’s not a new naming rights deal, but continuation of the ongoing one. 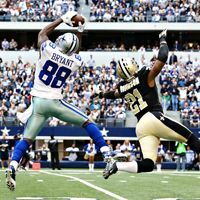 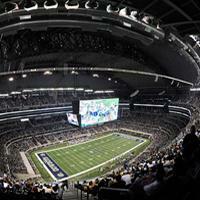 Previous record was owned by Texas-based Cowboys Stadium and the new one didn't go far, too. 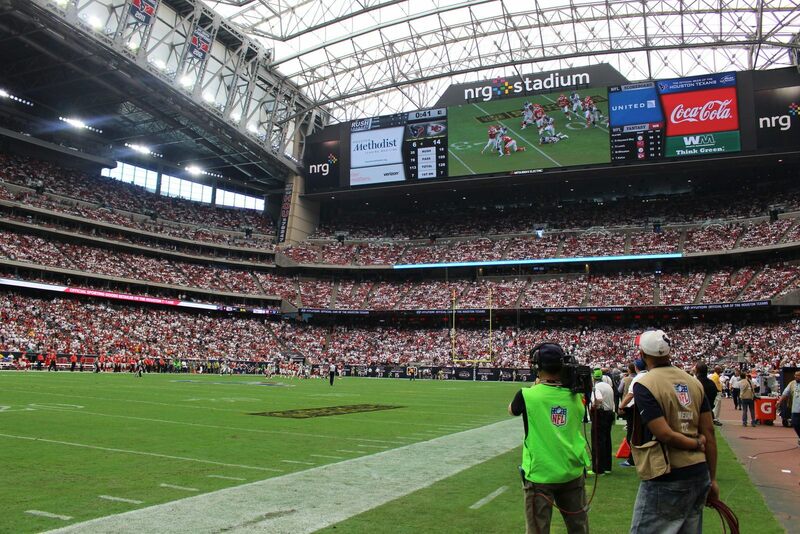 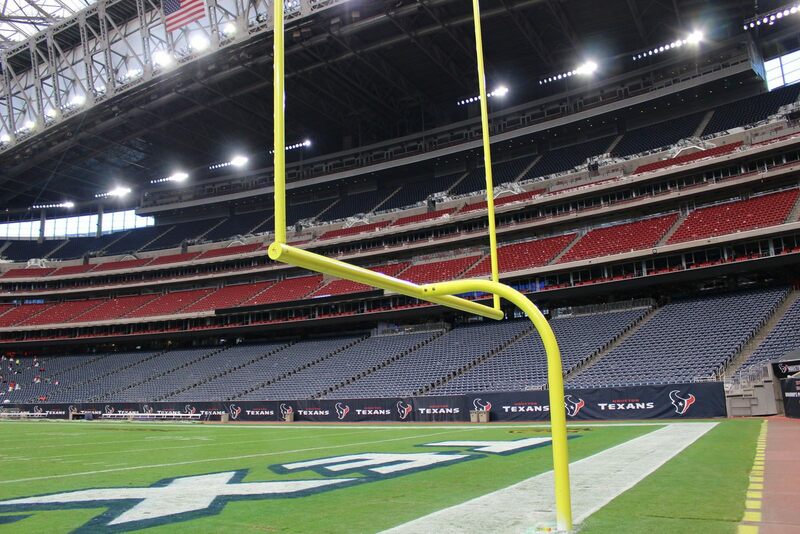 New giants screens at Reliant Stadium are far wider, giving them larger surface. 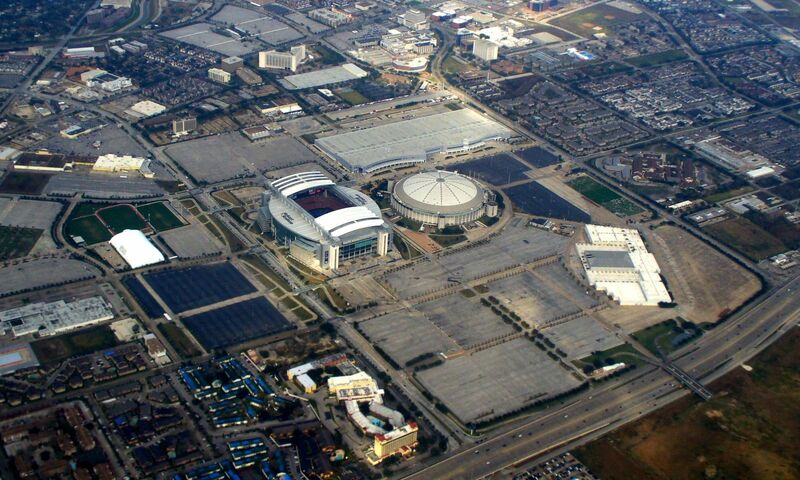 Each stands at 1,352 sqm (or 14,549 sqf)! 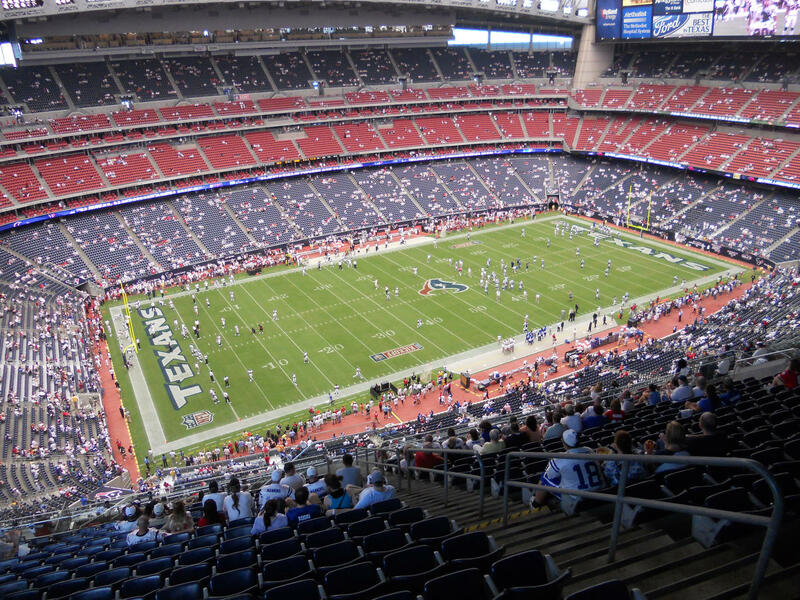 New season of American football is just beginning, but not in the way anyone was hoping for. 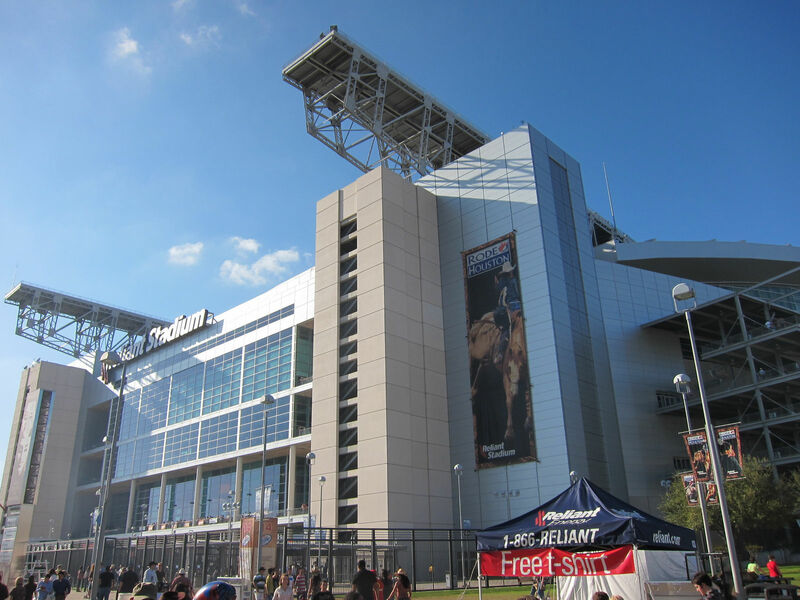 One after another, two accidents took lives of 25- and 20-year-old men who fell down at Reliant Field and Georgia Dome.